YDS / YDS was established in 1990 at Tainan, Taiwan and our factory Ho Mao electronics was established in 1995 at Xiamen, China. We are the leading electronic manufacturer with ISO 9001 & ISO 14001 certified. 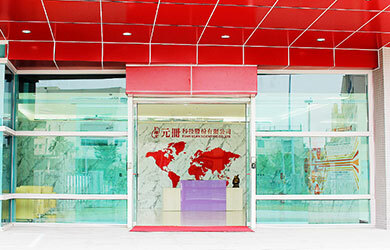 YDS was established in 1990 at Tainan, Taiwan and our factory Ho Mao electronics was established in 1995 at Xiamen, China. We are the leading electronic manufacturer with ISO 9001 & ISO 14001 certified. We Produce various products such as DC/DC converter, AC/DC converter, RJ45 with magnetics, 10/100/1G/2.5G/10G Base-T Lan filter, Delay Lines, all kinds of Transformer, Inductor, LED Driver/Lighting products and Power bank. Copyright © 2019 YUAN DEAN SCIENTIFIC CO., LTD. All Rights Reserved.